Tonight! ALL NEW T.I. 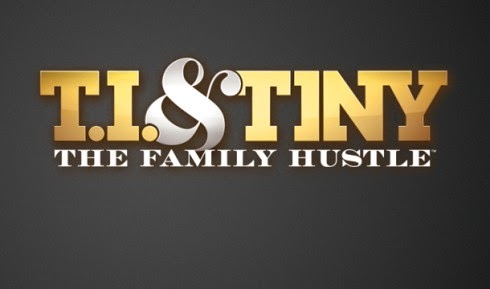 and Tiny: The Family Hustle Season 5 at 9PM on VH1 #FamilyHustle ~ Phresh Hott New! On today episode of T.I. and Tiny: The Family Hustle Season 5, “Stuntin'” Tameka makes an effort to find fun aerobic activities for herself, Zonnique, Ms. Diane and Precious. Meanwhile, in an effort to prevent his boys from damaging his home and personal possessions, T.I. arranges stunt classes. Look below as Tiny takes the ladies, young and old, out to rollerblade so they can all do something fun together. Some have a harder time than others. It does not stop there, Tiny has more she wants to do. Tune in Monday at 9/8c only on VH1!